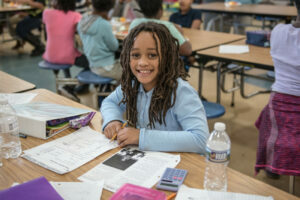 With 1 in 6 kids in Central Virginia not receiving the necessary nutrition, our Kids Cafe is dedicated to providing kids who don’t have enough to eat with healthy meals and snacks at after-school programs across our region. 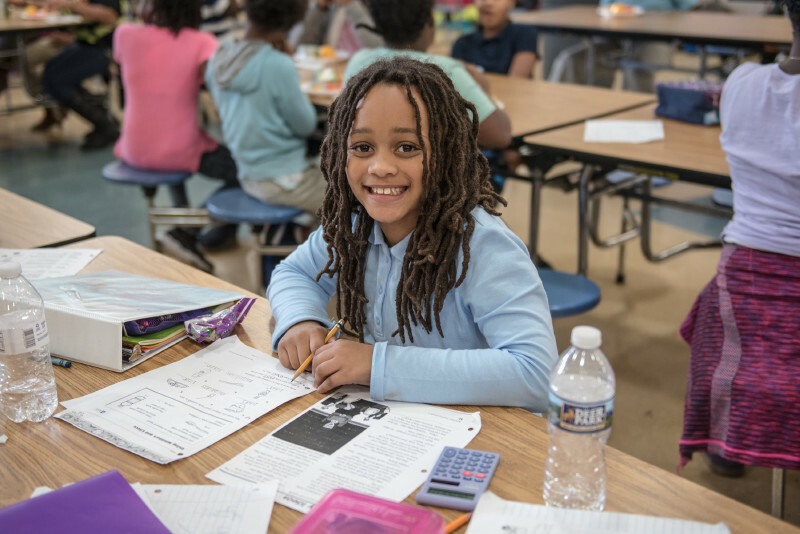 By partnering with local schools and community organizations across greater Richmond and the Tri-Cities, we’re able to help ensure students have the nourishment they need to learn, grow and most importantly, thrive. 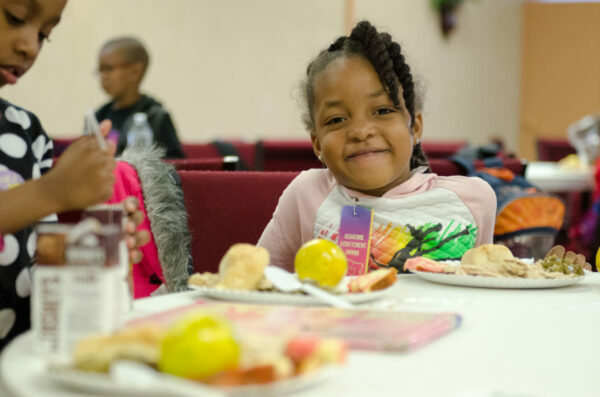 All of our Kids Cafe meals are made-from-scratch in our Community Kitchen and served family style at after-school programs. 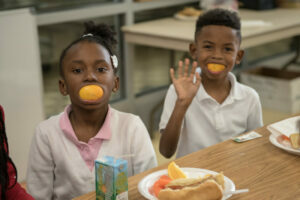 With the opportunity for students to receive mentoring and tutoring, and participate in cultural enrichment and social activities, our Kids Cafe provides the nutritional component to these programs. 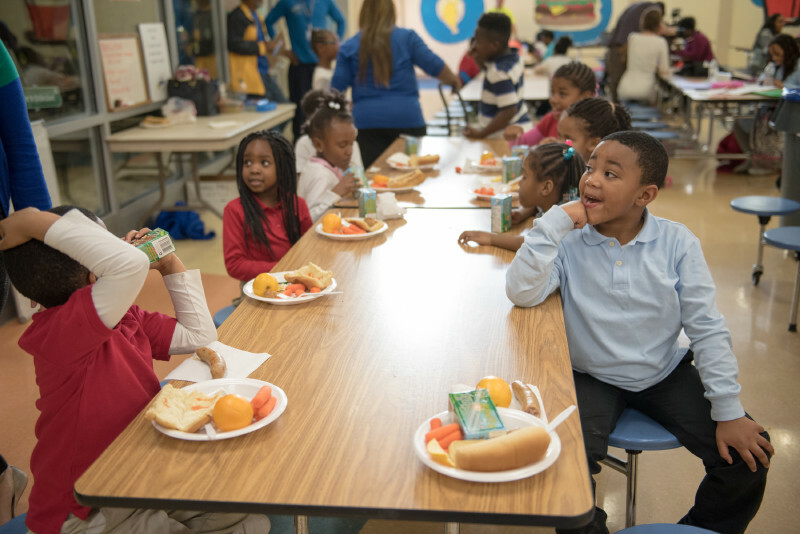 Our Kids Cafe meals and snacks are well-balanced and focused on nutrition, with options that kids enjoy and have grown to love. 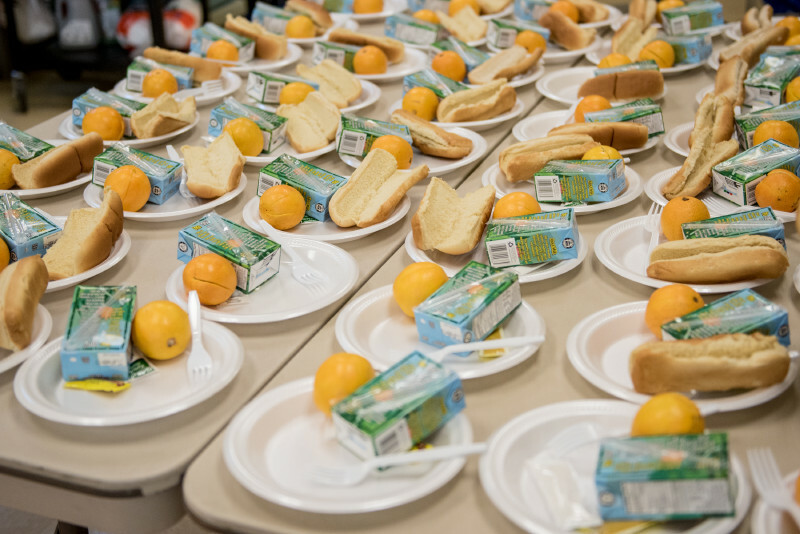 In order to receive meals, a site must be located in a school zone whose free and reduced meal eligibility is greater than 50 percent. 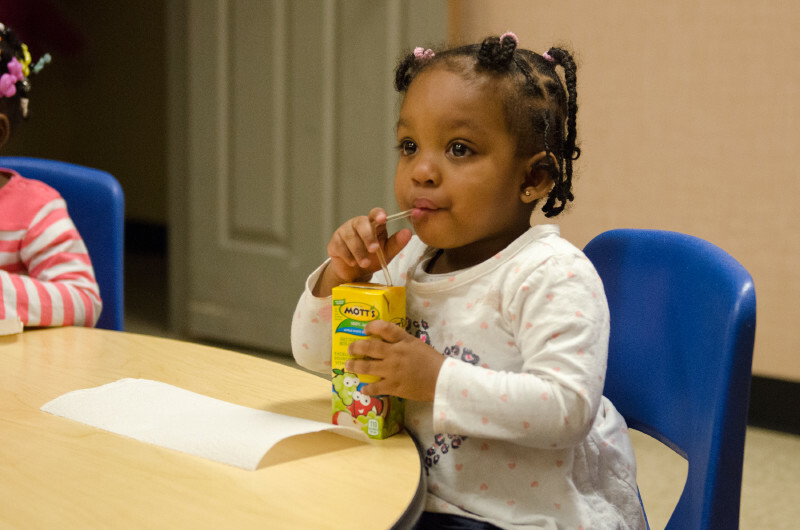 For information on specific locations or for more information on becoming a Kids Cafe site, please contact info@FeedMore.org. 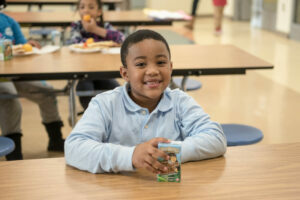 Food and smiles are provided by our Kids Cafe. We have more than 50 Kids Cafe sites across the greater Richmond metro area. Our Kids Cafe meals are nutritious and delicious. 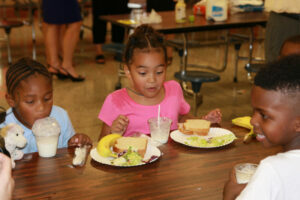 Kids Cafe meals are made from scratch in our Community Kitchen. 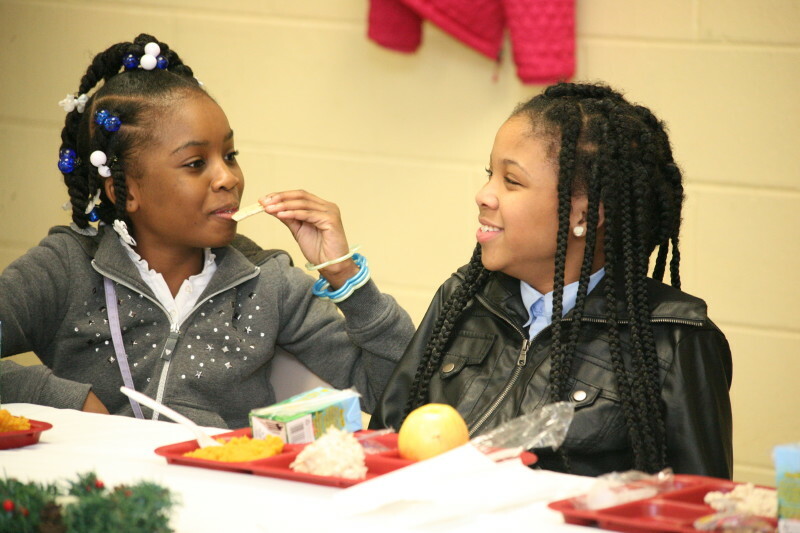 Kids can be kids when they’re not worried about their next meal. Our Kids Cafe meals are focused on nutritious options that kids enjoy. 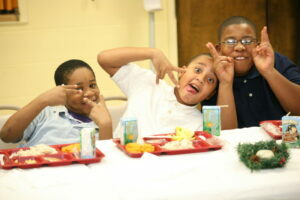 Delivering smiles is a big part of our Kids Cafe program. Our Kids Cafe provides the nutritional component to afterschool programs across our region. By partnering with schools and other organizations, we help ensure kids grow strong in mind and body.